Awesome! Just the fact that a high school aged clerk was informed enough to know to ask in a kind, appropriate way means that the world is changing little by little. Some day there will be no more rude stares or giggles. Keep doing your part! I am very proud to be your friend. 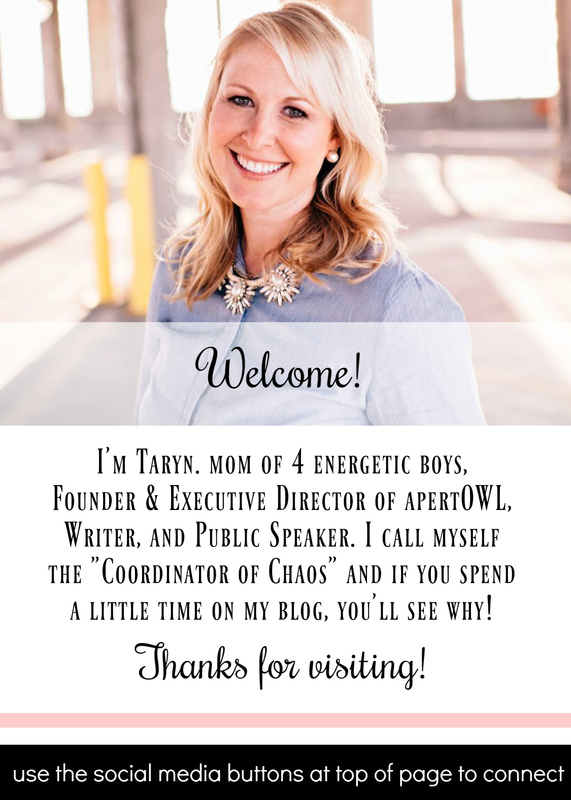 Wonderful post Taryn. I was just saying to Benj the other day, we really don't notice that Ira looks different anymore- we just think he is the cutest little boy in town. Only this weekend when we were out for brunch and Ira was wandering around trying to make his escape did I hear an older woman saying to her friend as they passed him 'it must be genetic'. It is as you note, very weird not being able to explain things about your child- particularly when you hear people speculating! Thanks for sharing! Wonderful post! It sums up, I think, how many of us feel as the parent of a child with a difference. And, kudos to the young lady for asking in a respectful and curious manner!